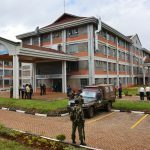 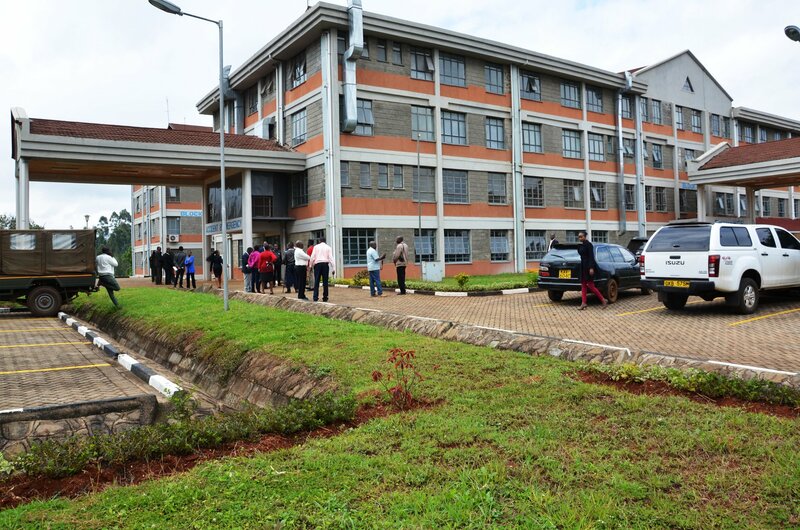 The new Othaya Level 6 Hospital has been renamed The Mwai Kibaki Teaching and Referral Hospital and its operation run by the National Government. 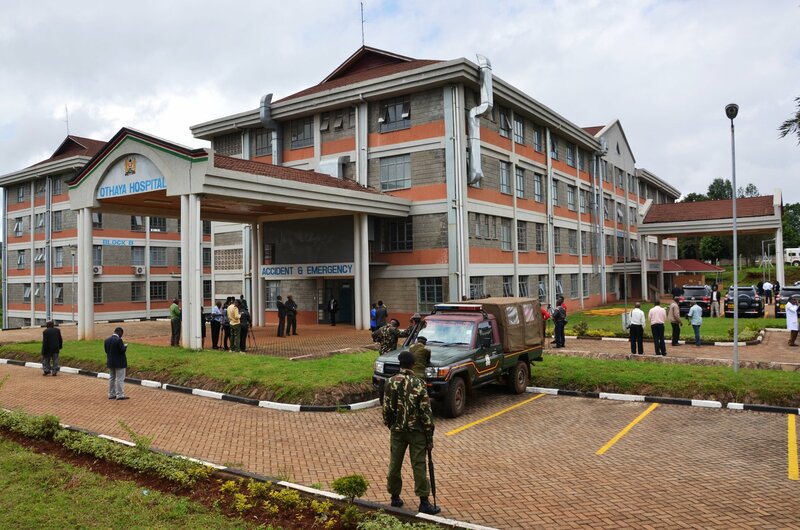 Health Services Principal Secretary Eng. 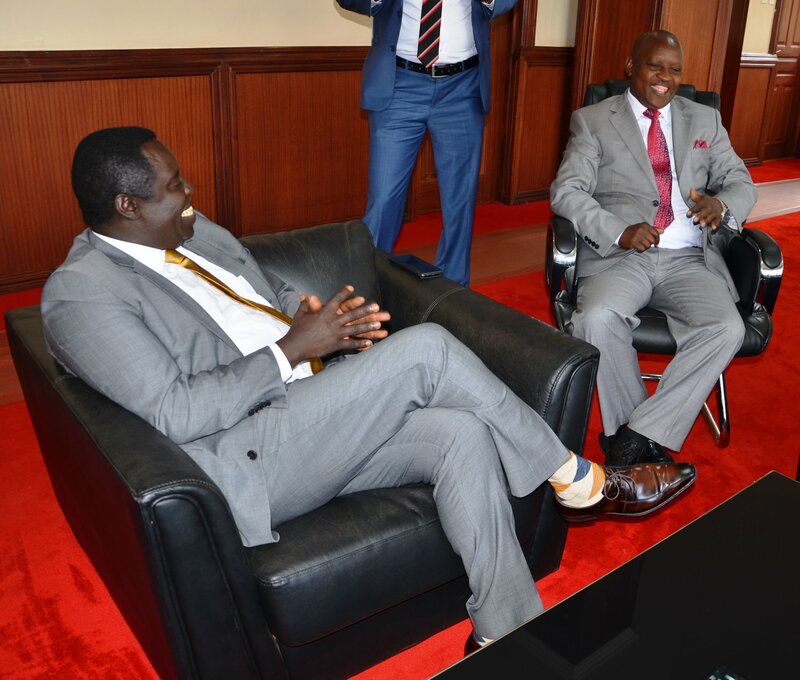 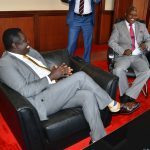 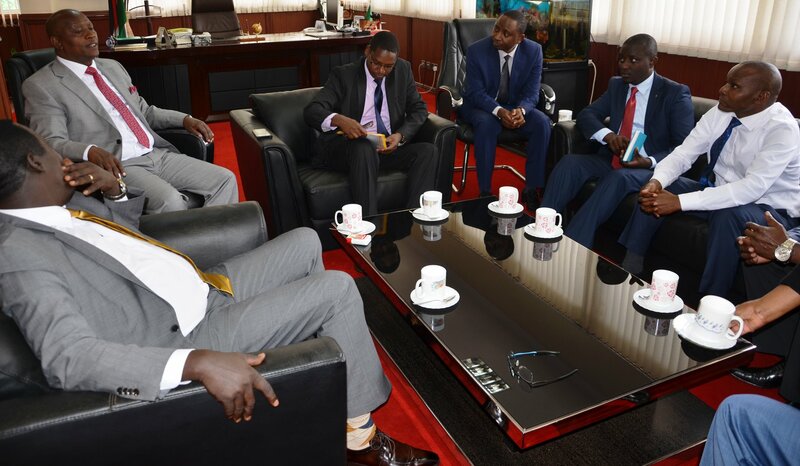 Peter Tum together with Nyeri Governor H.E. 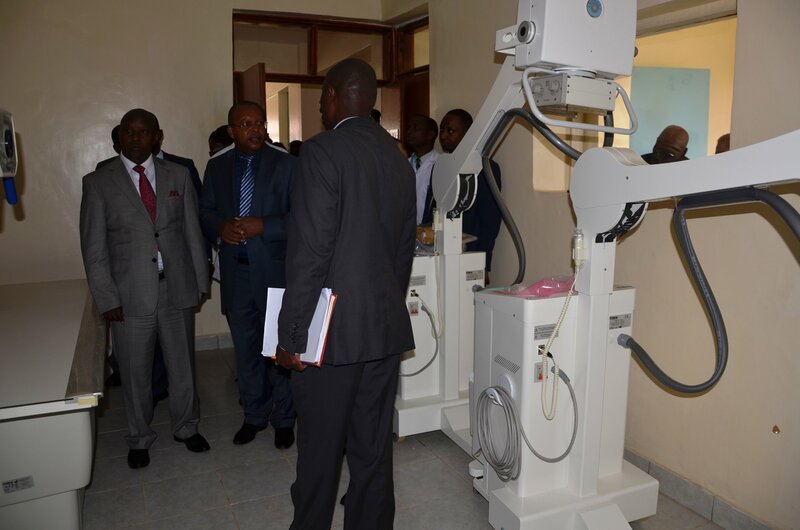 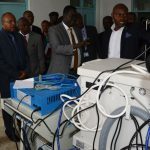 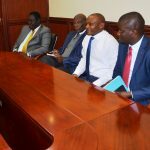 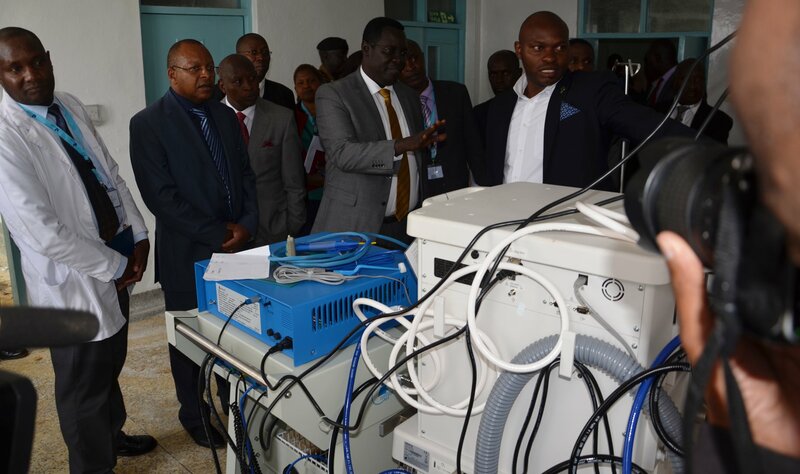 Mutahi Kahiga and Othaya MP Hon Gichuki Mugambi toured the facility on 31st July 2018 and formed a committee which will ensure the hospital is operationalized in a fortnight. 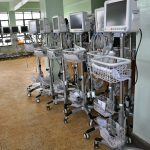 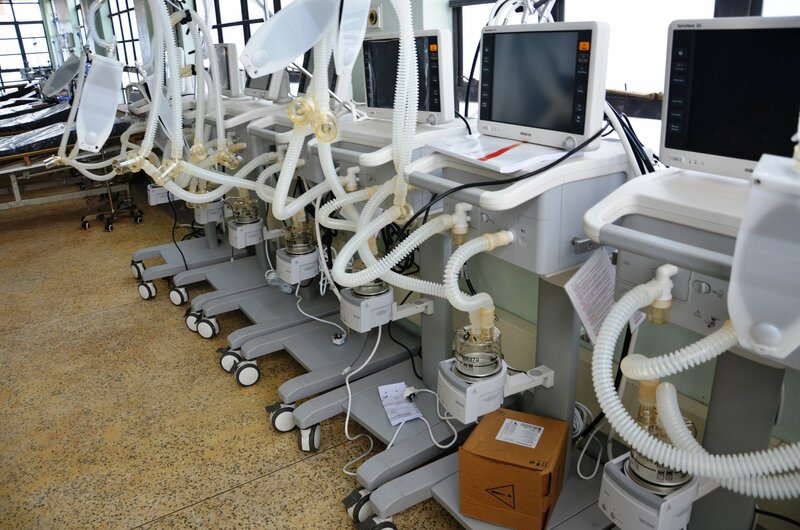 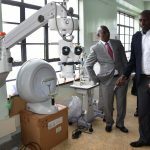 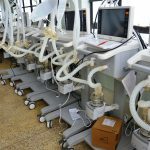 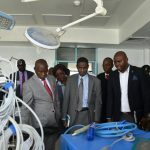 The Sh 1 billion medical facility which has taken over eight years to completion has since been renamed as Mwai Kibaki Teaching and Referral Hospital as an honor to the retired president who hails from the area.Substantial equipment has since been installed at the hospital and waiting for the National Government to avail and post human resources . 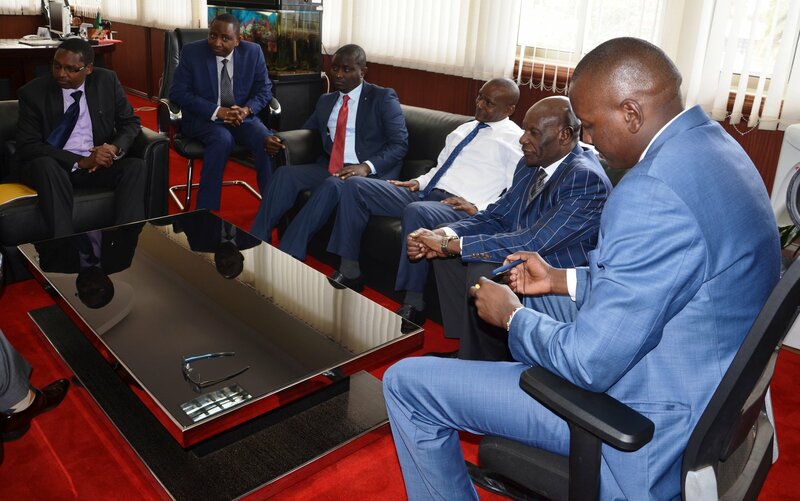 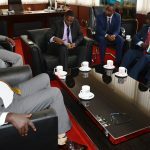 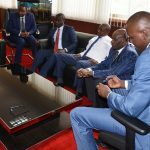 Eng.Tum had earlier paid a courtesy call to Nyeri Governor in his Nyeri town office before proceeding to the hospital situated near Othaya town.This was a follow up meeting after a similar meeting was held at Afya House, Nairobi by Nyeri County leaders and Heath Ministry team led by CS Sicily Kariuki. 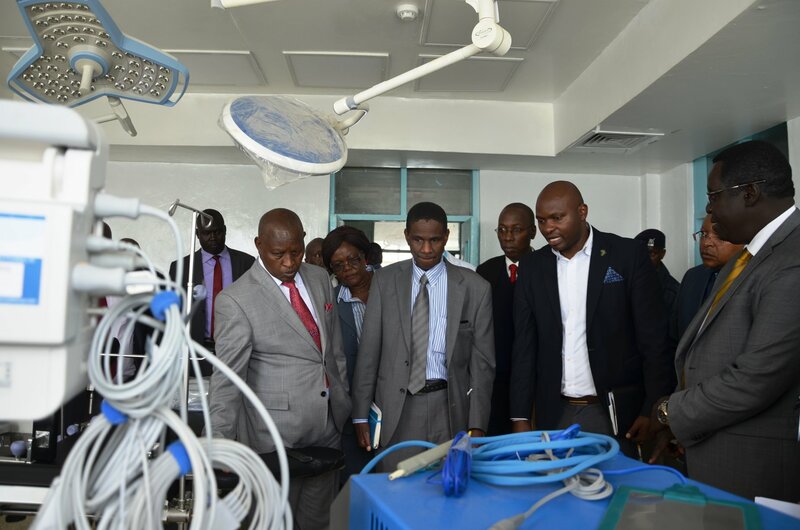 The hospital will be among the major hospitals in the country with the likes of Kenyatta National Hospital and Moi Teaching Referral Hospital. 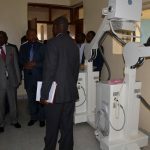 H.E The Governor thanked President Uhuru Kenyatta for ensuring the hospital starts its operations and also for equipping the facility. 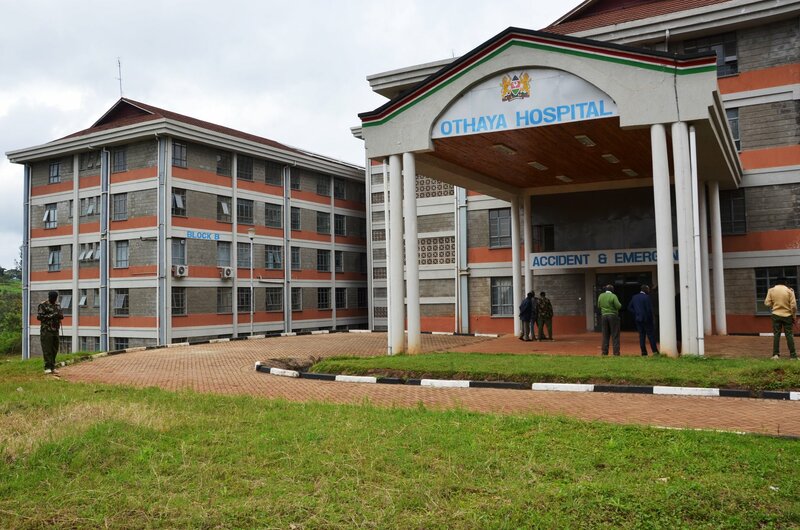 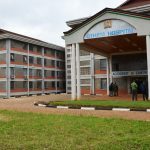 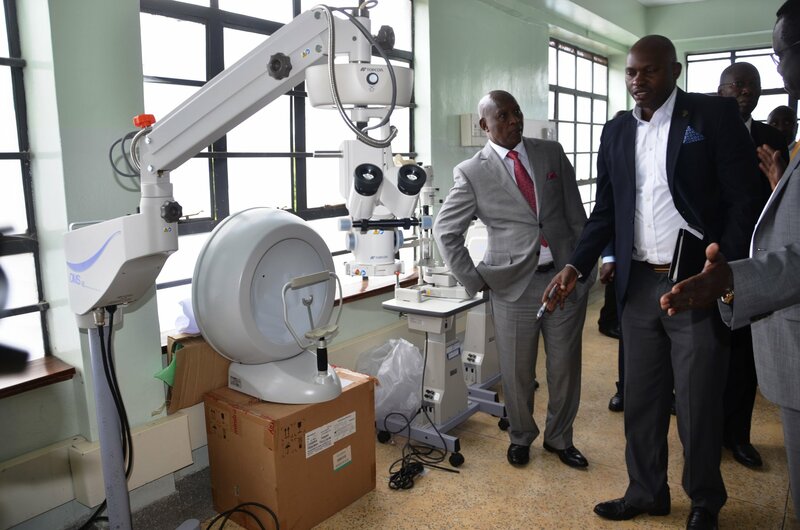 This will ease congestion at Nyeri Referral Hospital since most patients from the neighboring counties such as Laikipia, Murang’a and Kirinyaga will be referred there. 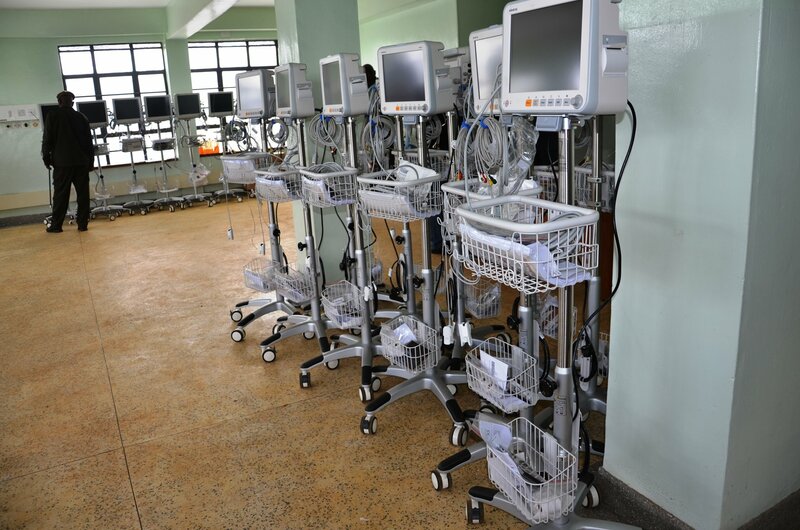 Phase II of the facility will involve construction of the kitchen and morgue.